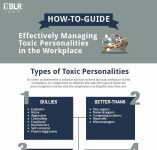 Opinion Letters provide valuable guidance to employers, as they deal with real-life, day-to-day issues that employers face in the workplace, not simply legal principles that may be difficult to apply to real world situations. Last week, the DOL issued its first Opinion Letters in 9 years. In the letters, key questions were addressed regarding the interplay of the Family and Medical Leave Act (FMLA) and the Fair Labor Standards Act (FLSA) and the compensability of travel time for nonexempt employees. Are Short Rest Breaks Compensable When They’re Taken Under The FMLA? In FLSA2018-19, the DOL addressed an interesting question regarding which rules apply when an employee’s rest breaks—short breaks of less than 20 minutes that would otherwise clearly be compensable—are being taken due to the employee’s continuing serious health condition, as protected by the FMLA. In the situation presented, the employees’ medical certifications required them to have an hourly break of at least 15 minutes. These breaks amounted to a total of 2 hours’ lost work over the course of the day, so the employer essentially asked which principle prevails—the FLSA’s requirement that short breaks be compensable or the FMLA’s provision of leave on an unpaid basis? The FMLA-protected breaks considered in this situation are necessary to accommodate the employee’s serious health condition—predominately benefitting the employee—thus, the DOL ruled, they are not compensable under the interpretation of the FLSA. 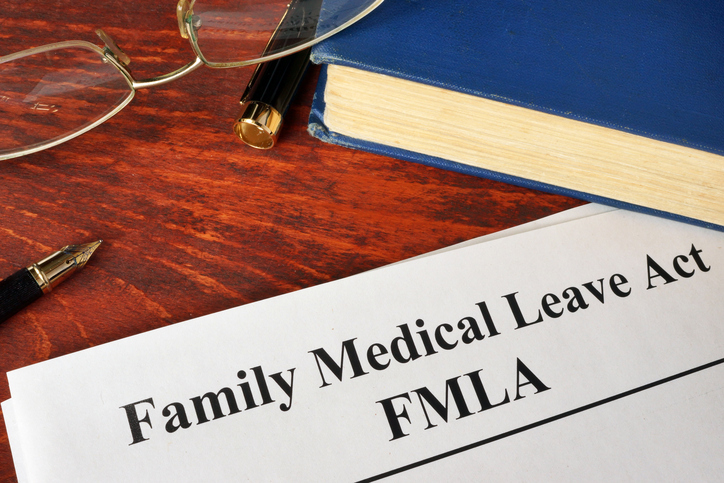 Shoring up this analysis, the FMLA itself also expressly provides that FMLA-protected leave may be unpaid. (29 U.S.C. § 2612(c). Further, this unpaid basis has been considered and permitted in conjunction with the requirements of the FLSA. Note, for example, that unpaid leave under the FMLA is afforded special treatment in its interaction with the FLSA’s salary basis rule for determining exempt status. An exempt employee will not lose his or her exempt status if his or her weekly salary must be adjusted to account for leave taken on an unpaid basis under the FMLA. In conclusion, the DOL does remind us that employees exercising their right to FMLA are entitled to the same benefits they would receive if they were not taking FMLA leave. So, if employees are regularly entitled to two paid rest breaks during the work day, then the FMLA-protected employees must receive this same compensable time. 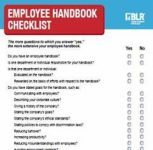 However, the remaining six break periods may be unpaid and counted toward the worker’s annual FMLA entitlement. In part 2 of this article, we will discuss the second Opinion Letter, which addresses compensability of travel time for certain nonexempt workers.